Investor's Special. 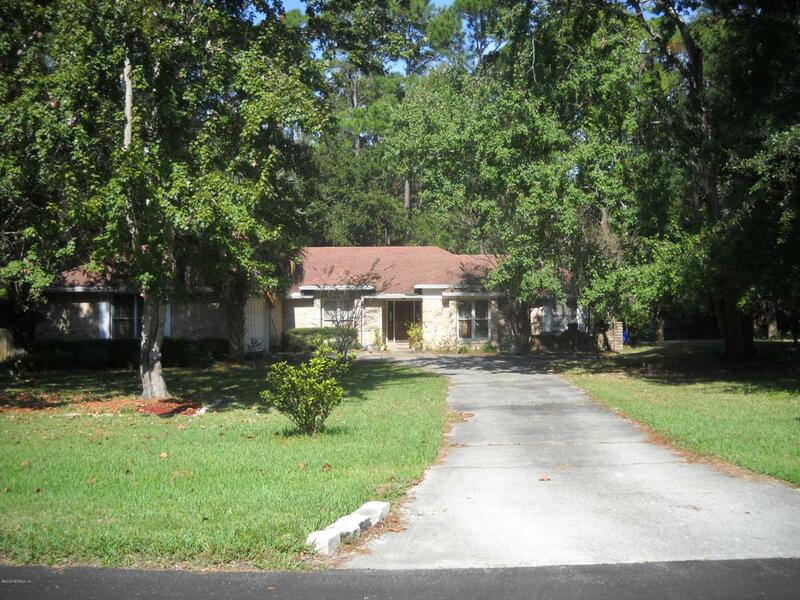 This home is on a one acre lot located in a fabulous neighborhood in the heart of Mandarin. The home offers a very versatile floor plan with great room sizes including formal living room, large dining room, spacious kitchen with large breakfast nook, and oversized family room with handsome fireplace. Someone with vision can make this a showplace home and enjoy the ambience of 'old Mandarin'' while being close to all of the conveniences of Mandarin and within minutes of I-295.